The best part of fall is here! The pumpkin flavored everything, the leaves are turning, the fields are finishing! Now is the time to purchase oils and products that help prepare you for fall also! Some of my favorite products are in stock and available. This is the Golden Touch Kit! This is a prepacked kit perfect to have on hand to enhance your winter months. The Golden Touch kit includes RC, Thieves, Raven, Melrose, Juva Flex, EndoFlex and Di-gize. The Young Living website says: Golden Touch 1™ provides immune protection all throughout the year. The oil blend formulas in this collection have been specifically created to take advantage of essential oil constituents that support many functions of the body. This is a great value as you get all 7 oils in 5ml bottles at a great price! 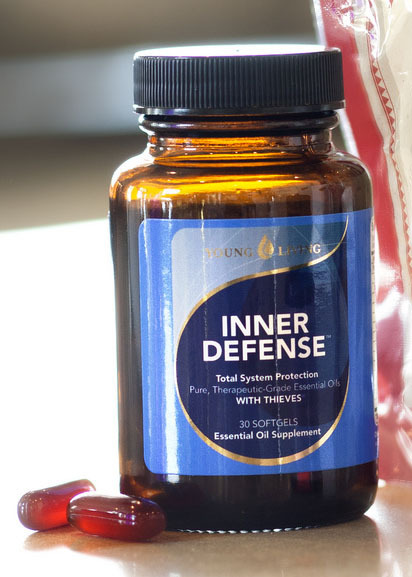 Inner Defense: Young Living’s Inner Defense liquid softgels reinforce systemic defenses, promote healthy respiratory function, and are rich in immune-supporting ingredients. 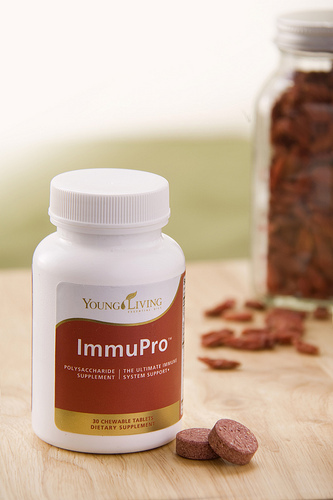 Immupro: ImmuPro provides the benefits of natural immune-supporting Ningxia wolfberry polysaccharides, as well as calcium, zinc, selenium, and copper, all in the convenience of a delicious fruit-flavored chewable supplement. 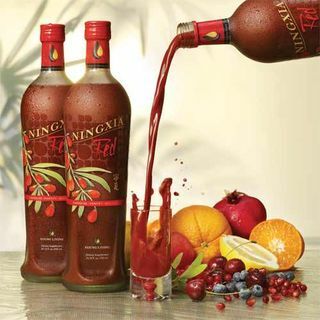 NingXia Red: and of course NingXia Red.. This is one of my favorite supplements and as soon we need to boost immune systems, the kiddos in my house get their NingXia Red cups out! If you aren’t already a member with Young Living, now is the time! Please check out the information at http://www.familyhomesteadoils.com and enroll at bit.ly/FamilyScentsTeam – we would love to help you get started! We have a special this month with purchase, so be sure to contact us! By the way, I am not a doctor – just a mom who uses essential oils in her own family. Please know that any information provided on this site is for educational purposes only. It is not intended to prescribe, diagnose, treat, cure, or prevent any disease, nor replace current medical treatment or drugs prescribed by your healthcare professional. The statements made have not been evaluated by the U.S. Food and Drug Administration (FDA). It is your responsibility to educate yourself and address any health or medical needs you may have with your physician. Please seek professional help when needed. The Golden Touch is one of those kits .